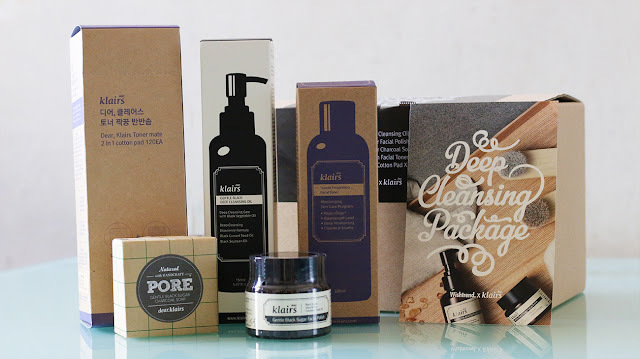 This month, Wishtrend introduced their first brand package "Klairs Deep Cleansing Package" which consists of five skincare products. It targets people with sensitive oily prone skin, however I believe that it is also suitable for those with combination/normal skin. 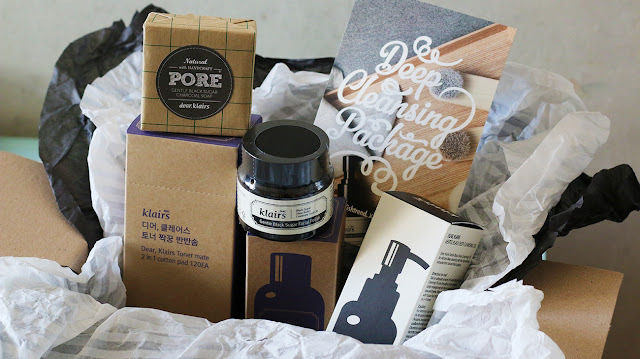 Learn more about the package through my unboxing video.